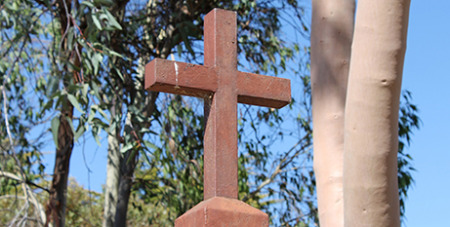 An international poll has found Australians think religion does more harm than good, compared to people from most other countries, the Sydney Morning Herald reports. "In this regard, we are among the more tolerant nations globally. This tolerance may reflect our multi-cultural society or may be driven by beliefs that negative impacts of religion are more an issue globally than locally."